TensorFlow, which Google made open source back in 2015, has been used to improve spam detection for a while, but it's now received broader adoption and a larger set of spam classifications “at scale,” said Neil Kumaran, product manager at Google's Counter Abuse Technology division, speaking to VentureBeat. Google is blocking the extra 100 million spam emails by identifying categories that used to be hard to detect. TensorFlow is used to stop image-based messages, emails with hidden embedded content, and messages from newly created domains. 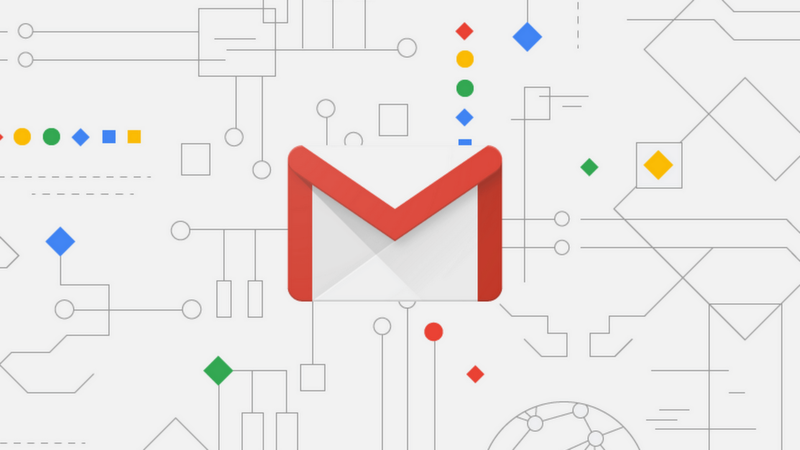 100 million emails might sound like a lot, but when put into context against Gmail’s 1.5 billion users, it only works out at one extra blocked spam email per 10 users, according to The Verge. It’s still an impressive achievement, of course, especially when you consider how many unwanted messages it already blocks. Google says that TensorFlow’s machine learning capabilities also help it personalize spam protections for each user. What one person thinks of as junk, such as newsletter subscriptions, might be considered important to someone else. I do like it but I think they could make a more productive user interface from within the in box that would help. I'm finding a couple that should/could be blocked by the title of the message but keep slipping through because of ever changing email addresses. Hopefully that will be a next improvement. Google does a good job of fighting junk emails. The company stops more than 99.9 percent of spam, phishing, and malware from ending up in Gmail users’ inboxes through the use of AI and other protections. More than half of the emails I receive end up in the spam folder, which annoys the heck out of me, most of those have the same subjects, the same topics in general and I keep reporting them as phishing attempts and yet, they keep filling the spam box which yes, it's a first filter but SPAM should be there and not phishing emails that keep being reported. I have no confidence whatsoever that those are 0.1% of emails. The funny thing is I was able to come up with a filter on my own to be able to immediately send those to the trash. Tensor my behind.